It’s long been known that what you eat can affect your skin, and that’s especially true for probiotics. In the digestive tract, you have a lining to your gut and if you don’t have healthy bacteria, the lining becomes more porous, so toxins can leak through and trigger inflammation. Overall, having a healthy balance of bacteria in your gut has an anti-inflammatory effect on your entire body, including your skin. Get a healthier balance in your gut by loading up on probiotics, including yogurt, tempeh, miso, kombucha, fermented veggies like kimchi and sauerkraut, and kefir. So bottom line, not just for your gut health but skin health. Having probiotics in your skincare has amazing anti-aging benefits to the extreme. One of my favorite local brands is Ongaro Beauty products. 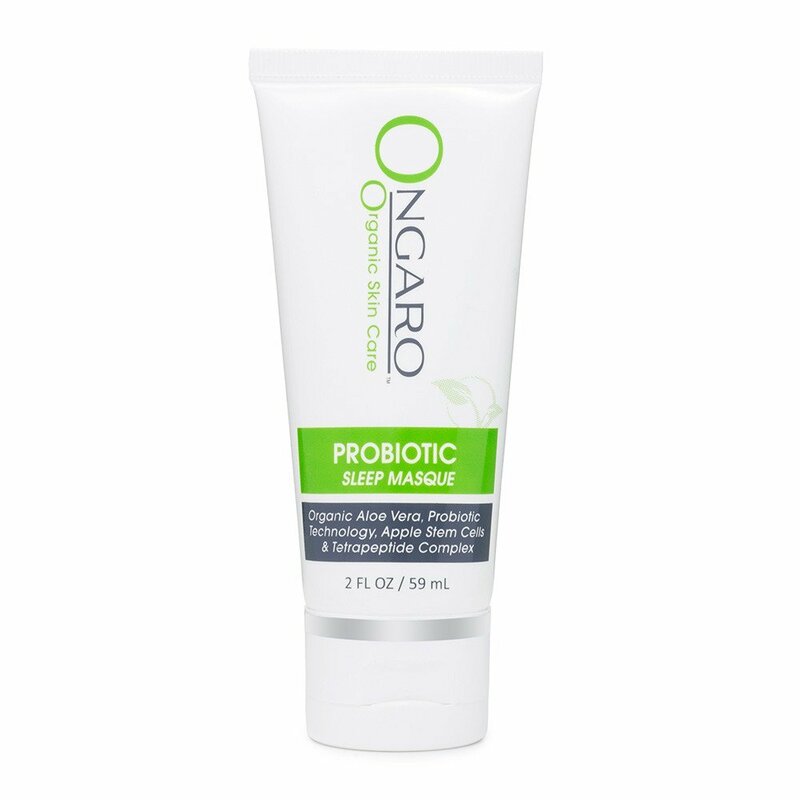 Click on their name and check out some great probiotic skincare! Eat some kimchi while you do it too! !